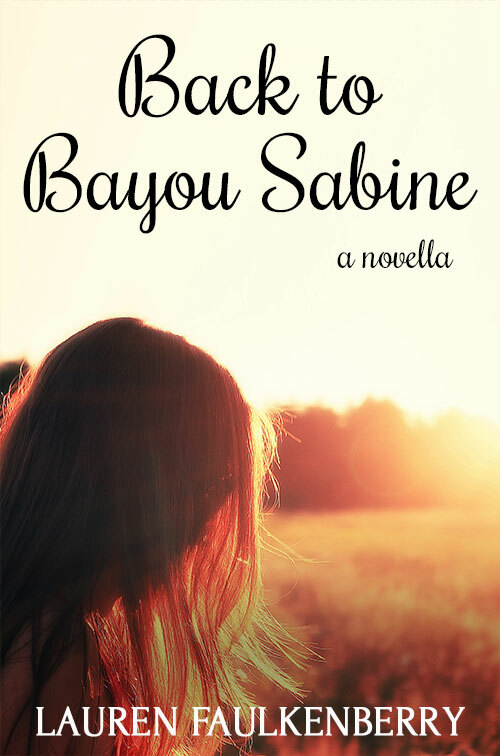 Back to Bayou Sabine, Free on Amazon! Our author Lauren Faulkenberry offers you a taste of what's to come with this free novella! 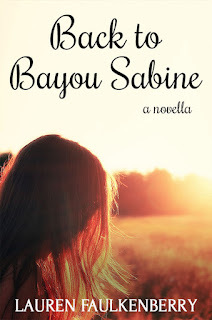 Back to Bayou Sabine is a prequel to Lauren's novel Bayou My Love, set for release early next year. When Enza Parker’s mother abandoned her and her father fifteen years ago, Enza abruptly stopped spending summers with her grandmother in Louisiana. Her father removed all traces of the two women from Enza’s life. Now, thirty-one-year-old Enza is drawn back to Bayou Sabine to attend her grandmother’s funeral. In the bayou, memories surge forth, and questions about her past and her family’s intentions flood Enza’s mind. And an encounter with an enigmatic young man offers a hint of what her future may bring—if she doesn’t turn her back on her roots. Get Back to Bayou Sabine for free on Amazon! And stay tuned... Bayou My Love is set for release in March 2016.